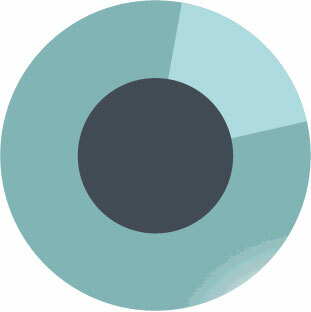 Your eyes are amazing and require regular care and attention to ensure that they are working at their optimum level. 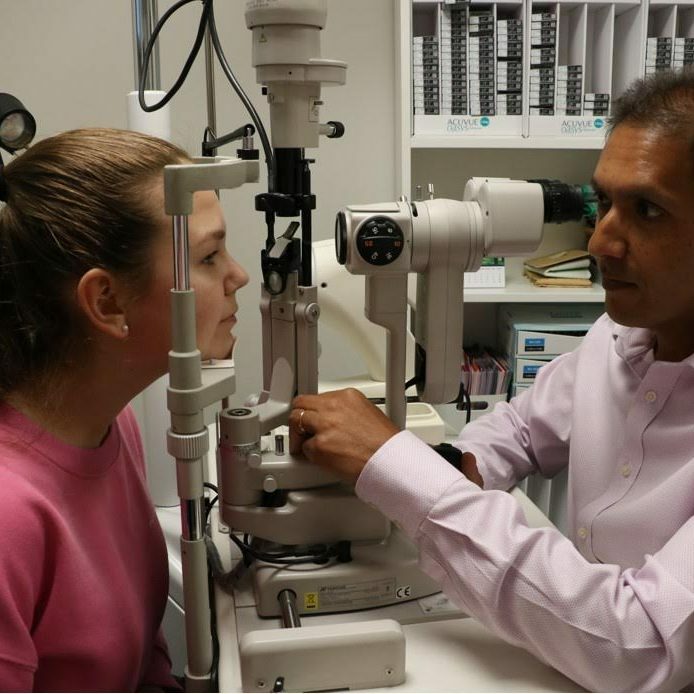 At Eyewise Opticians in West London, we use experienced optometrists and the latest optical technology to take care of your family’s eyes and overall health. 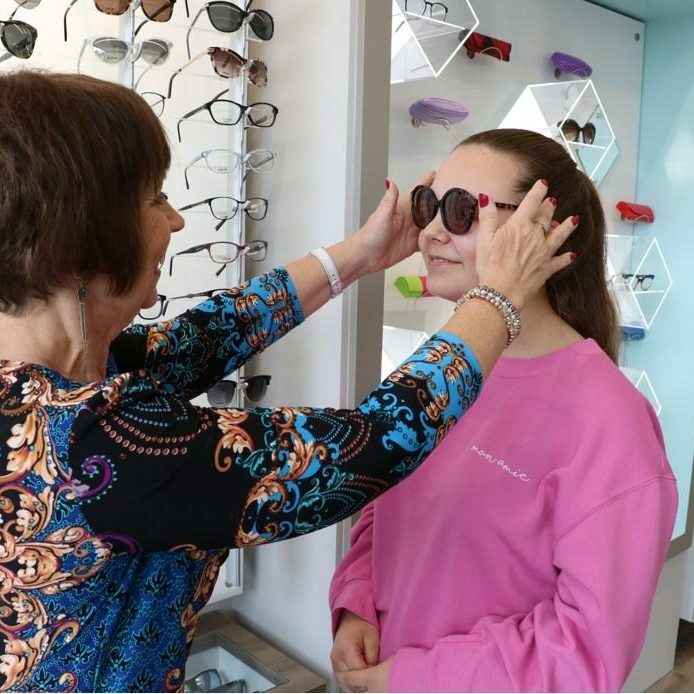 Our friendly eye care specialists will help you to settle in to the practice ahead of your eye examination, and will be on hand to help you choose your new frames and lenses. Let our professional, qualified team help you choose the perfect eyewear for you. Get your free eyewear consultation by calling us on 01895 234563 or clicking the button today. The best possible care for your eyes. Our state of the art equipment gives you the most thorough eye examinations to protect your eye health. A wide choice of spectacles to suit your lifestyle and budget, including brands like Silhouette, Adidas and Ted Baker. We offer something to suit every need and every taste. 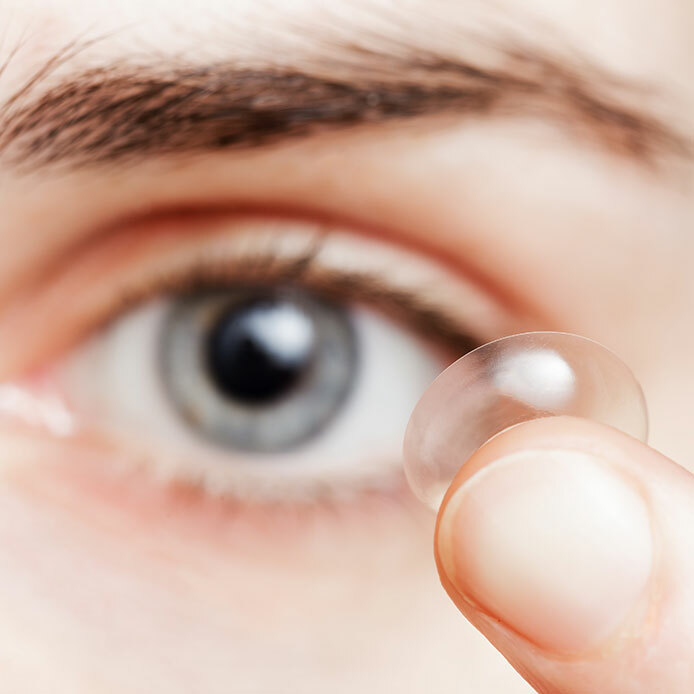 Advanced technology means that almost anyone can wear contact lenses with ease and comfort. We have something suitable for every prescription and offer great Care Plans to help spread the cost. Trust your child’s sight with our expert team. We specialise in eye care for children with dyslexia and other learning difficulties. Click here to find out more. I have been wearing my new Masunaga glasses for approximately one week now and they are the first pair I've had that fit me so well. They did not require even the slightest adjustment. The Seiko lenses are really clear and the increased depth of the lenses make close work much easier for me. I have also found that I do not need to use prescription sunglasses for my dry eye condition so often during the day for driving as the Seiko lenses filter out much of the brightness, particularly at this time of year. My family have been visiting Eyewise for many years. 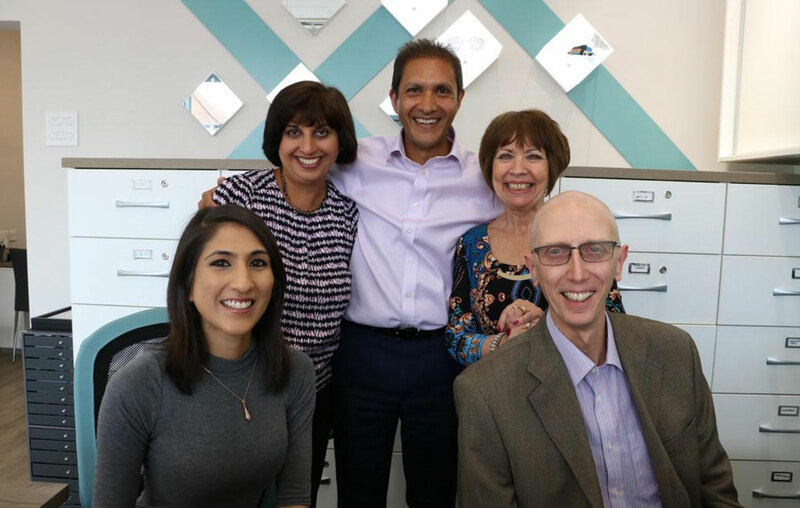 We have always found the Eyewise Team to be friendly, helpful & courteous – with no request too much trouble. The team always take the time to explain test results, treatment and options, and listen to our concerns. I recently needed a glasses frame repair, to be undertaken in Austria which the team arranged for me very swiftly, keeping me in the loop with regular updates. I would recommend Eyewise as a professional service without a second thought. My son started Schoolvision assessments just over a year ago- on starting he had problems with concentration, reading, writing and spelling. 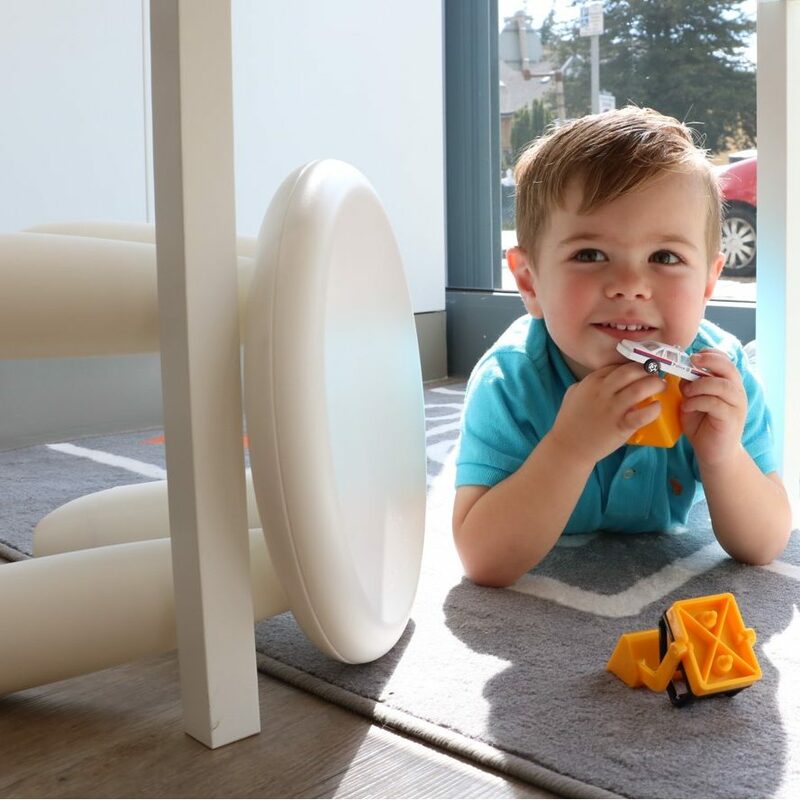 The use of bifocal lenses have proved invaluable and he has come on leaps and bounds with his reading, no longer halting but very fluid.His concentration is much better. Thank you for your continued support with Michael, it is much appreciated!